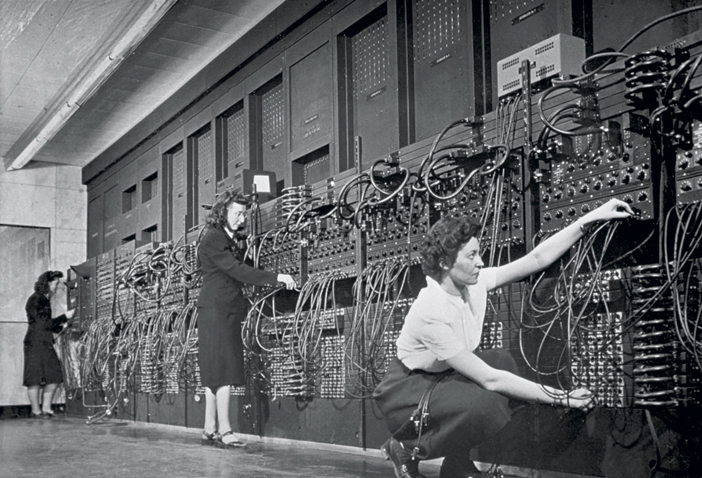 Walter Isaacson on the women of ENIAC #WomenInSTEM « Adafruit Industries – Makers, hackers, artists, designers and engineers! 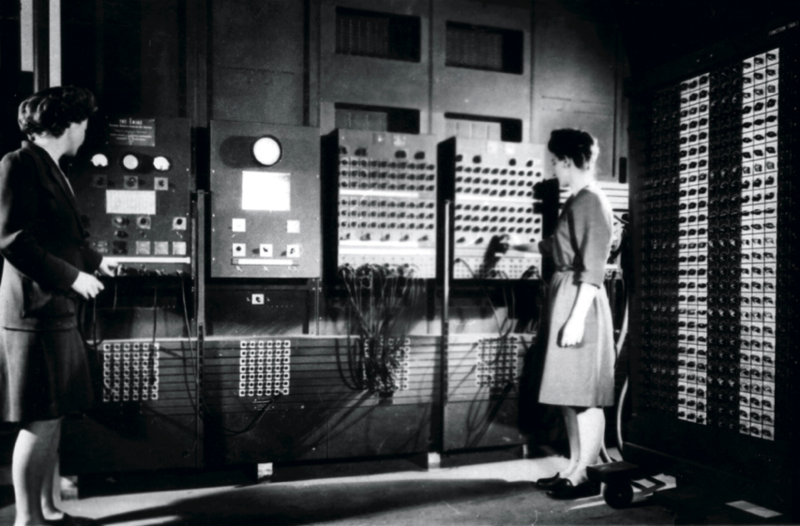 Fortune has a great post about revolutionary computing machine ENIAC and the women who programmed it. The piece includes an excerpt from Walter Isaacson’s new book The Innovators: How a Group of Hackers, Geniuses, and Geeks Created the Digital Revolution. The full piece is definitely worth a read. Check it out here.